So if you are planning to tune your car, the following things are very important for you to follow. 1. Fuel Filter – when the fuel filter of your car becomes dirty, this can make it hard for you to start it. Aside from that, a dirty fuel filter can also cause lose power and restricted engine of your car. In this regard, it is best to replace your car’s fuel filter. 2. Spark Plug and Wires – a damaged spark plug can ruin your car’s drivability along with poor fuel efficiency. When your spark plugs tend to be so bad, this can cause you to breakdown in the middle of the road which equates to an expensive tow service. Bad wires also need to be replaced as they can cause trouble to you and your car. 3. Valves – when oil is found at the top of the engine, this simply means valve replacement. Adjustment is also required as needed. 4. Rotor and Distributor Cap – since these parts are made of plastic, they easily deteriorate. Check on them to know when they need replacement. 5. Belts – if bets show tension and fraying, replacement is highly advised. 6. 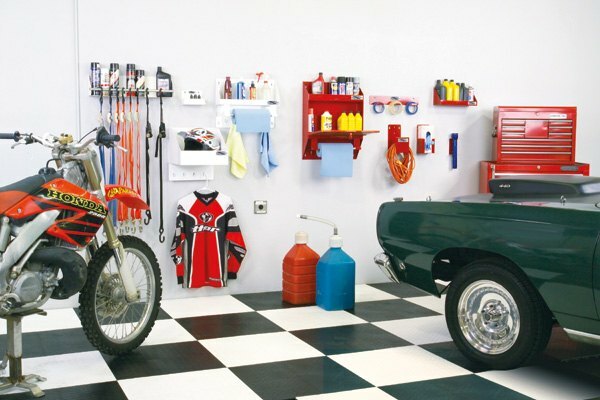 Air Filter – clean your air filter to avoid airflow blockage. 7. Fluids – check the fluids in the hood and give what they need like transmission, brake, and others. 8. Battery – battery should also be cleaned to provide better performance. Don’t you know that car needs to be tuned up once every thirty thousand miles of driving? If you’re a car owner and does not know much about car tuning then this must be your first time to hear about this tip. When talking about tune up, you are actually having your car to deal with the replacement procedures dine to your car parts that need to be modified, enhanced, or replaced. When a tune up procedure has been neglected, it is more likely that your car will suffer from more severe problems that can lead you to spend much more than what you can spend for a car tune up. Moreover, with a regular tune up given to your car, you will also get the opportunity to save on gas as your car gets belter gas or fuel mileage. And since car tuning can be done on your own, this will also give you the privilege to come up with great savings from the high costs of car tuning labor. For the most part, car styling components like front and rear bumpers, roof spoiler, boot spoiler, side skirts, or complete body kits, can be bought online. Too Much or Fake Chrome. Chrome will look good in some cars, say a Cadillac Coupe De Ville. 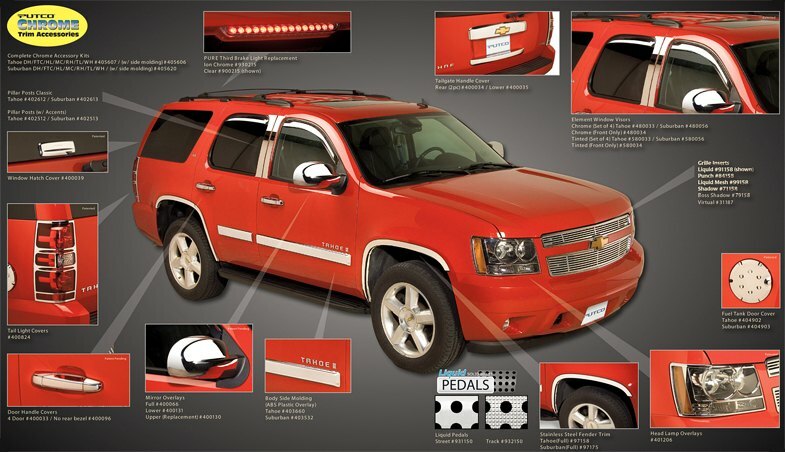 However, a Chevy Tahoe with lots of fake chrome stick-up strips will look awful. Blow-Off Valves. The sound emanating from a blow-off valve may at first be a music to your ears, but the persistent whistle can be quite annoying in the constant shifting in stop and go traffic. A Race Clutch in a Stock Car. You don’t mount a race clutch designed for a 450 HP engine in a 200 HP car. It will serve no purpose, and will be a strain in the traffic of city driving. Cheap Exhaust System. This is a common performance modification to increase the power and torque of your car, and you will love the deep tone. Cheap exhaust systems however will produce sound that will violate the standard noise and pollution regulations. Wings or Spoiler. 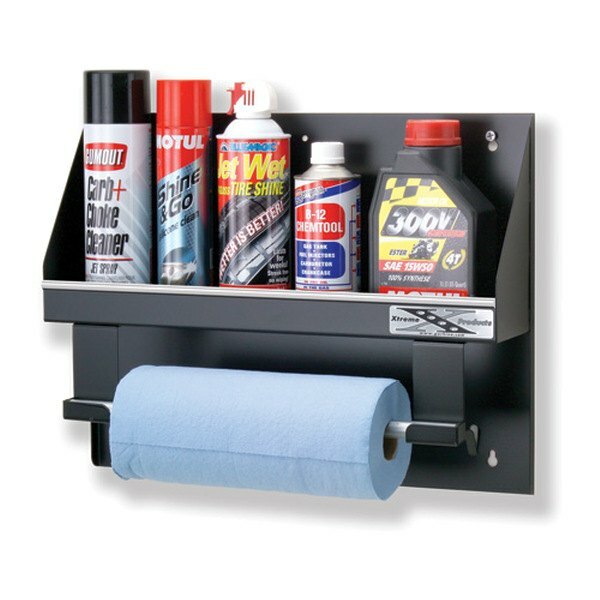 This is often fitted in race or high performance racecars, the idea being to reduce aerodynamic lift or drag in very high speeds. This purpose however is lost in cars with maximum speed of less than 110 MPH or mostly driven in congested city streets. On the contrary, the added weight will only slow the car down and increase fuel consumption. One basic thing that car enthusiasts should always keep in mind when modifying their cars is that they need to ensure that they get the right kind of stuff for their car’s particular make and model. Some interior and exterior components and accessories are designed and marketed for specific cars only, and will not fit or be suitable for other kinds of car. For example, a car tuner will design a program specifically for a Lamborghini Aventador only, or a Germany based tuner will have its package for a 2012 Audi R8 GT Spyder. For the most part, car styling components like front and rear bumpers, roof spoiler, boot spoiler, side skirts, or complete body kits, can be bought online. When buying, give the make and year model and other specifics of your car to the dealers. Look for dealers who can give valuable help and tips on fitting the styling components to your car. Replacing damaged or doing repairs on your car is an excellent opportunity to improve the look and performance of your car. Sometimes it is even cheaper to install a modified part than the original, and with better results! You need to replace your dented bumpers, so buy matching front and rear bumpers instead of buying standard parts that can be more expensive. Your car will even look sexier. Search online shops for aftermarket freer flowing exhaust system that will give your car more horsepower and torque instead of fitting a standard component.